A great strategy par 4. 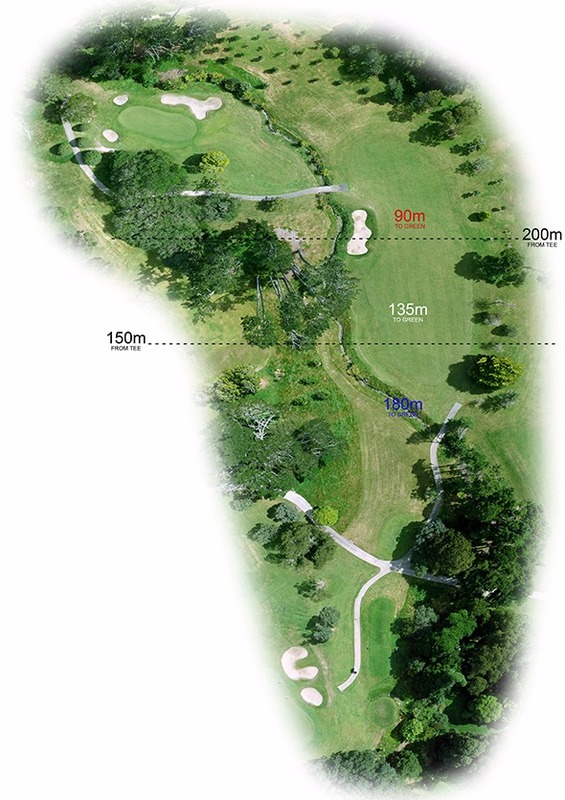 You will need to select the correct lay-up club to approximately the 200m mark avoiding the winding creek and bunker down the left. This sets up a second shot again crossing the creek to a left to right sloping green with water looming for the errant second. 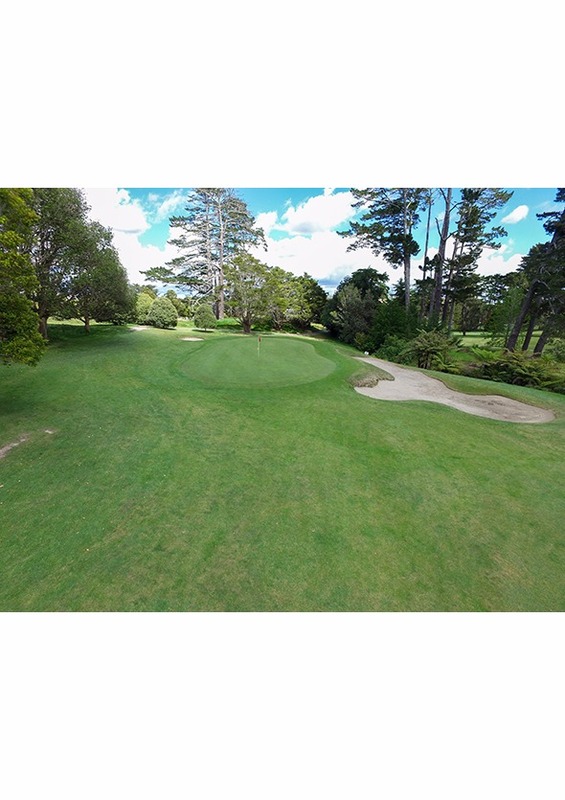 The green also slopes back to front so with a nicely struck second you can watch your shot stop pretty quickly. 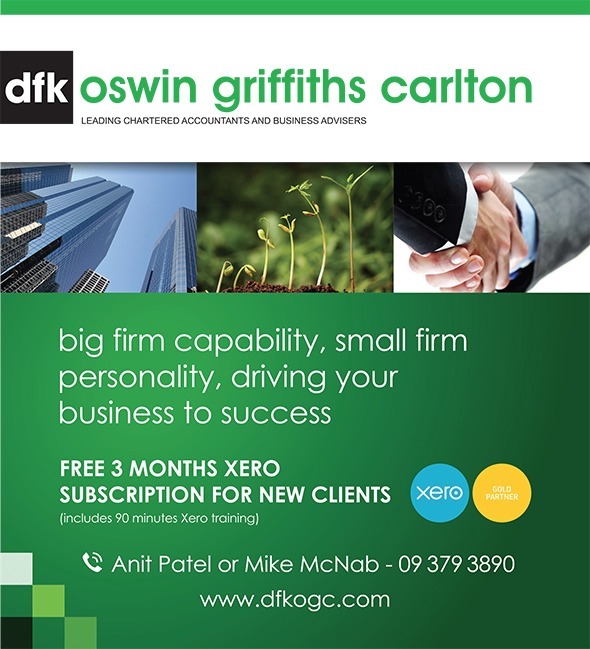 DFK Oswin Griffiths Carlton is an Auckland accounting firm. 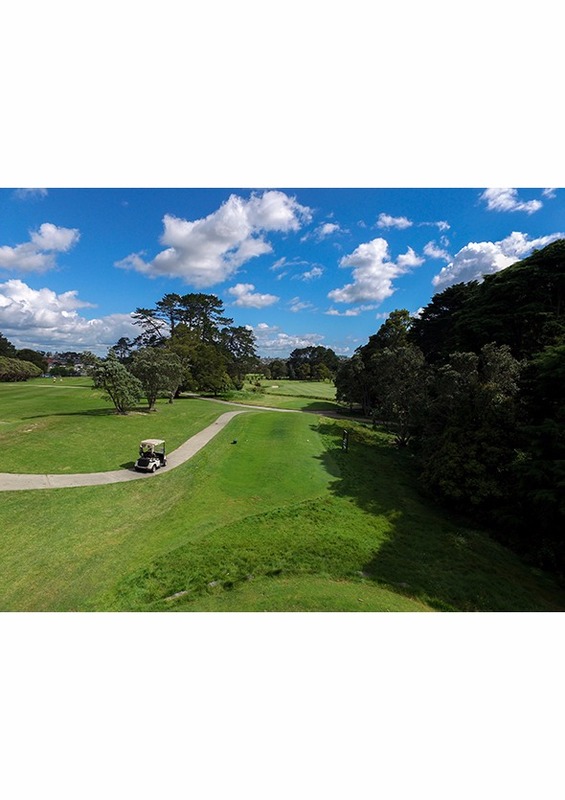 Our accounting firm was formed in April 2014 with the merging of two existing DFK offices, DFK Oswin Griffiths and DFK Carlton.Both were two well-established Auckland-based accountancy firms with long-standing reputations for delivering excellence in accountancy and financial advice to clients across New Zealand and overseas. These practices have now combined and continue to provide their clients the same expertise but with the benefit of increased services and support. The practice encompasses a diversity of skills, including property management, marketing, systems and process management, accountancy and financial advice. DFK Oswin Griffiths was established in 1970 and grew to include a strong management team consisting of six directors and four managers. DFK Carlton was established in 1910, known then as Chambers Worth & Chambers, before changing names to DFK Carlton when the practice became a member of DFK International. As a well-established firm, DFK Carlton brings strong experience and a significant local and international client base.The combination of these two firms signals a strong, progressive shift for the practice, with a strengthened management team, consisting of ten directors, as well as a total team of around 50 staff to offer expertise in all aspects of accountancy and financial management.